The future interlocks neatly with the past in Bangkok, Thailand’s Thonburi district. 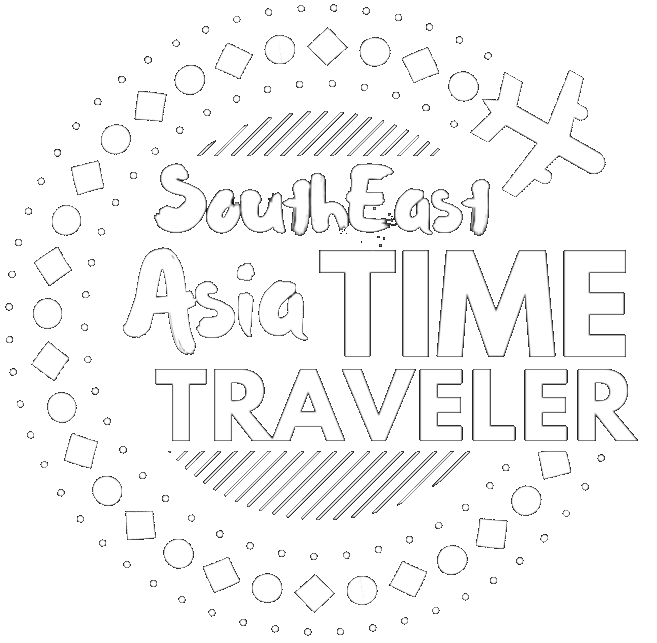 Both have reached a comfortable accommodation: the day will have tourists exploring local sights like the Royal Barge Museum and other major destinations along the Chao Phraya River that traces its eastern borders; then come sundown, hyper-modern accommodations like the Avani Riverside Hotel take over as experiences unto themselves. The Avani Riverside complements a Chao Phraya/Chonburi stay to a T: offering a streamlined, efficient design sensibility in a district that loves lavish ornamentation; high tech alongside local museums that celebrate last century’s state-of-the-art; and an honest, straightforward approach in a region where nothing is always as it seems. Entering the Avani feels like pushing the fast-forward button from the 19th century to the 21st, if arriving (as this writer did) from the Chao Phraya River. 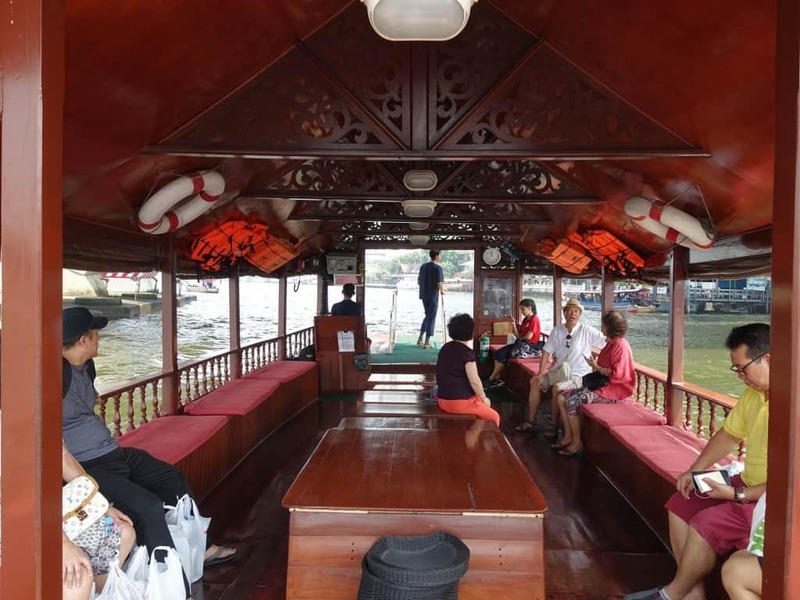 Fellow Minor Hotels Group property the Anantara runs a free shuttle boat from the Chao Phraya pier next to Saphan Taksin Skytrain station; the shuttle runs about 15 minutes downriver to the Anantara dock. 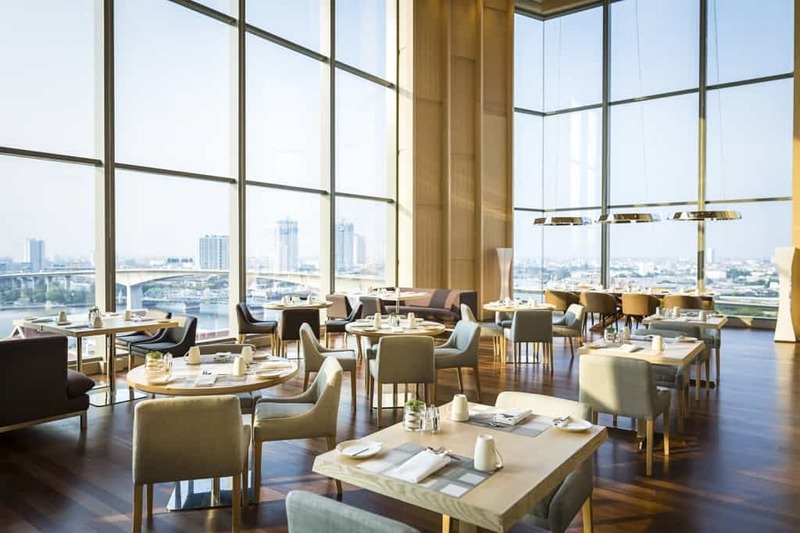 The Avani Riverside towers 26 floors above the Chao Phraya River and the Anantara Resort immediately in front; the two are connected by a skybridge, and have some services in common. Which is not to say they have a shared identity: where the Anantara feels low-slung and old-world, the Avani reaches for the sky, in more ways than one. Effectively blending efficiency and comfort in design requires an old master’s eye, and the Avani must have had Leonardo da Vinci on their payroll. The Avani Riverside’s 248 guestrooms most strongly attest to the property’s streamlined, ultra-modern look and feel. The guestrooms all line up on the eastern side of the tower, to maximize the views of the Chao Phraya River. “The view is to die for,” explains Elizabeth Dass-Brown, the Avani Riverside’s Director of Marketing & Communications, as we walk through a Riverside View Room, the Avani’s lead-in room category. “[Even] at 30 square meters, we maximize on space,” Ms. Dass-Brown says, revealing panels that open up into storage spaces, and partitions that tuck into the walls. “Everything is hidden. And everything is on IPTV” – she points to the flatscreen television, which uses the Internet to connect guests to the hotel services, with no need to pick up the phone. The Avani’s well-appointed suites start at 62 square meters, and level up the space and the creature comforts: wide windows to maximize the view, and even a bathroom en suite that allows bathers to take in the river panorama as well. Guests stopping by one of the two dining establishments on the Avani’s 10th floor can see (and taste) for themselves: AVANI Riverside’s Executive Chef Ashley Coleman whips up a menu of imaginative dishes that draw from freshly sourced local products, including naturally raised poultry and sustainable meat and seafood. The vegetables come from hydroponic plots at the next-door Anantara. When Avani Riverside’s kitchen sources everything locally, everyone wins, says Mr. Coleman: “We are supporting the local economy, reducing our carbon footprint, improving traceability and moreover, offering our guests dishes richer in nutrients because the ingredients are fresher,” he explains. Steward at the Avani Riverside Bangkok’s Pantry. At the 10th floor, guests can choose between a sit-down experience at Skyline, or a quick meal-to-go at the Pantry. Skyline serves a la carte meals that feature a range of local healthy options, Asian delights and western favourite egg dishes. The Skyline’s signature dishes include a smoked confit salmon appetiser, served with curried crab, apple, radish, fennel, mustard leaves and guacamole; and a lavishly-spiced Mee Hoon Gang Poo Thai crab curry served with fresh rice noodles and Asian condiments. 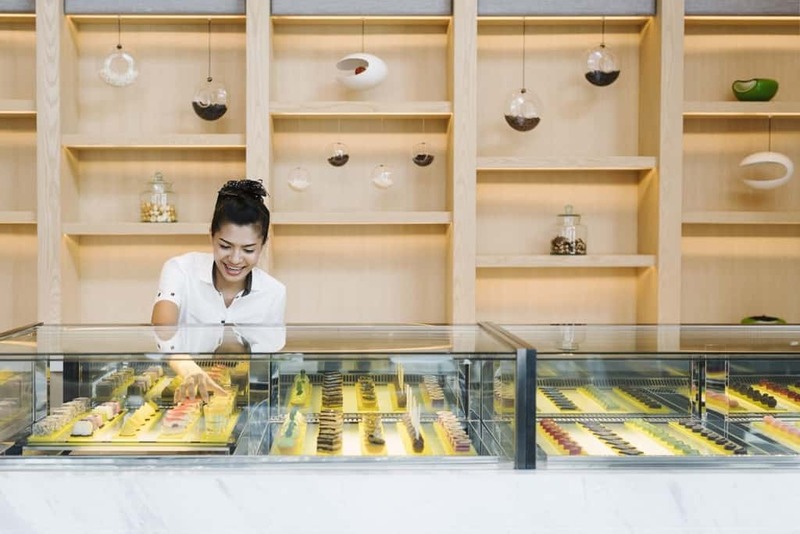 The Pantry caters to guests who prefer their meals with a heaping side of convenience: its shelves stock ready-made deli snacks 24-hours a day, and the staff can whip up freshly made wraps and sandwiches at a moment’s notice. Attitude bar, at the top of the Avani Riverside Bangkok Hotel. 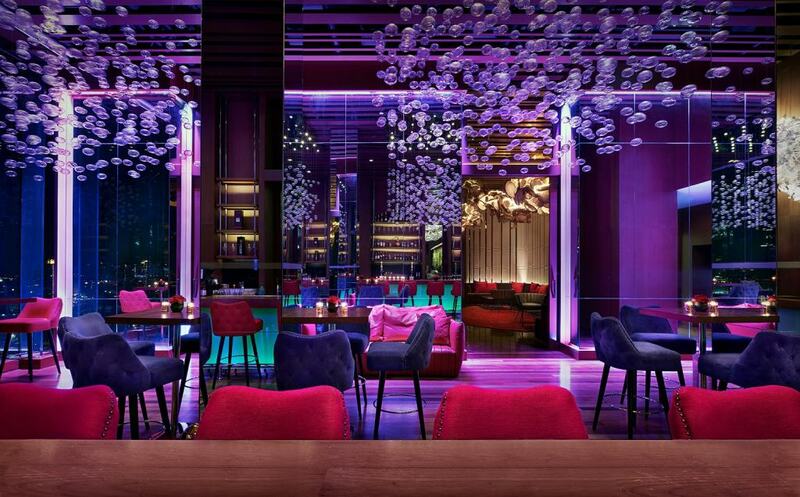 The Avani experience reaches a figurative and literal peak at the 26th-floor Attitude Bar (attitudebangkok.com) overlooking the swimming pool podium. The Attitude caters to the poolside crowd in the daylight hours, with a menu consisting of salads, Asian-inspired rice and noodle dishes, and sandwiches. An open kitchen layout keeps the Attitude Bar true to the “honesty” concept that underpins the whole Avani experience. “It’s an all day dining concept, where all chefs prepare the food in plain sight,” explains Ms. Dass-Brown. The food comes in generous sizes meant for sharing: we dig into the bibimbap-style fried rice topped with egg, the yolk oozing into the divots dug by your spoon, every bite offering a sour-sweet-umami concert of rice, egg and charcoal-grilled beef. At night, Attitude transforms into a stylish, edgy lounge experience with a premium feel that matches its altitude. The open kitchen switches up its menu to gourmet restaurant trends, like their specialty 800g 55-day dry-aged prime Black Label Tomahawk steak. The al fresco bar overlooking the pool and the Chao Phraya River makes an ideal nighttime spot for drinks and dining, ideally with one of pour-master Alex Hersent’s classic creations in hand. The Attitude Bar’s nighttime “view from above” caps off your stay in Thailand’s capital perfectly: it takes this altitude and glittering view to make you appreciate how literally the Avani Riverside rises above the average Bangkok experience. Great review of this fabulous hotel! The Avani definitely looks like a place my family would love to stay in. Isn’t it hard to get to this hotel though because of the extra boat ride? Was the boat ride bumpy or it’s smooth enough for it to be recommendable for old people? The extra boat ride actually makes it easier to get there. Throughout my stay I never had to hail a taxi: I just caught the Skytrain to Saphan Taksin, then hitched a ride on the free shuttle boat at the Sathorn pier at the base of the train station. Easy peasy. Wow, I was speechless while reading your post. 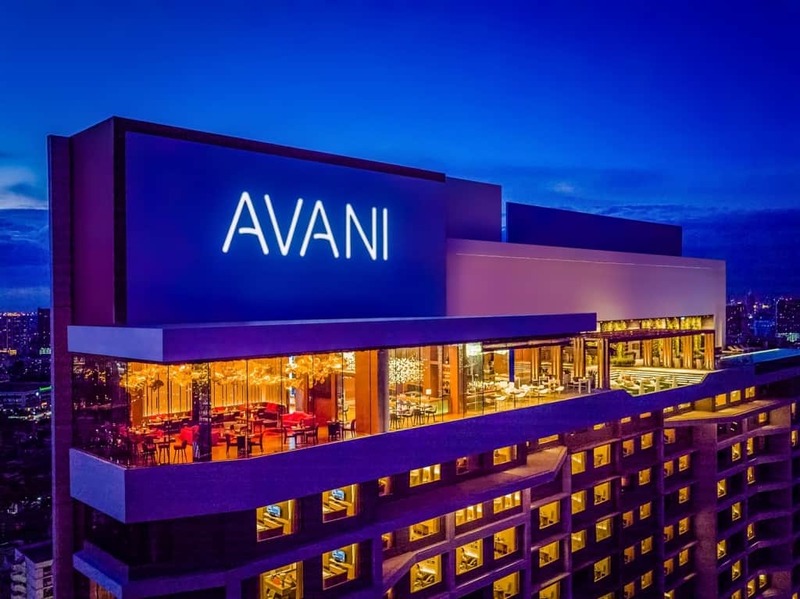 This is actually so timely as I’ll be flying to Thailand next week, and this Avani Hotel is something I should consider to visit or even stay here for a night. I love the stunning view up there. The rooms are spacious, organized and very clean. I love the location as well, as this is close to other commercial buildings. Thank you so much for sharing this with us. Thank you for sharing this with us. I love hotels with a commanding view, makes me appreciate the place. I also love it when food are generously served. Makes the stay truly worth remembering. We still do not have plans to visit Bangkok but will bookmark this as I find it worth keeping. This looks amazing! 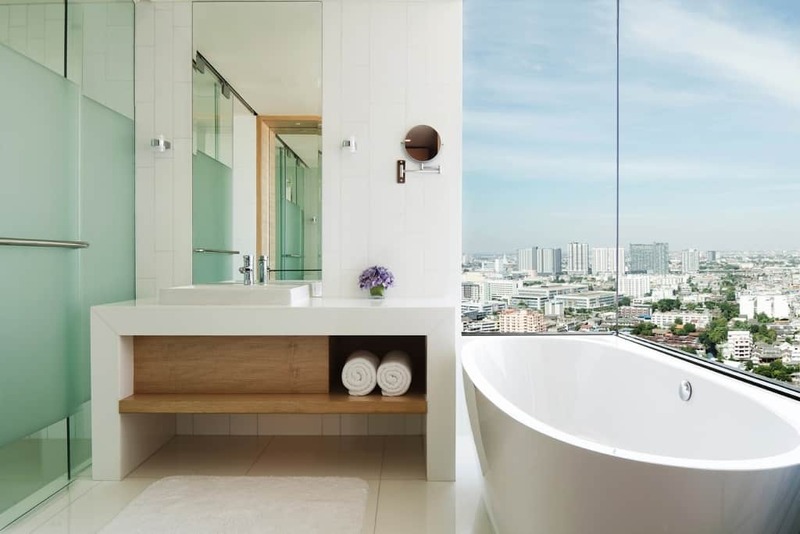 And I have a penchant for bath tub with a view! I’ll check this next time I’m in Bangkok for sure. I am not sure though if I remember the name of the place correctly but is this where Asiatique is located? Thanks! OMG this place looks absolutely fabulous :O The location is great and it truly seems to be clean and cozy. Love your review and it really is more than just useful. This place might be my choice for the next trip to Thailand. What a beautiful view! I’be been searching for flights to bangkok this year and activities and places to see there. This place seems to be very promising! Bookmarking this for reference.. thanks for sharing!